Awarded five QS Stars for Excellence (2018 QS Stars Ratings), the University supports nearly 32,000 students, including more than 5,000 international students, and provides a unique educational journey that combines five-star teaching (2018 QS Stars Ratings ) and real-world experience. The University supports a vibrant and adventurous research environment, where researchers work with partners around the world to make a difference in areas as diverse as cancer treatments, renewable energy, cybersecurity and social innovation. 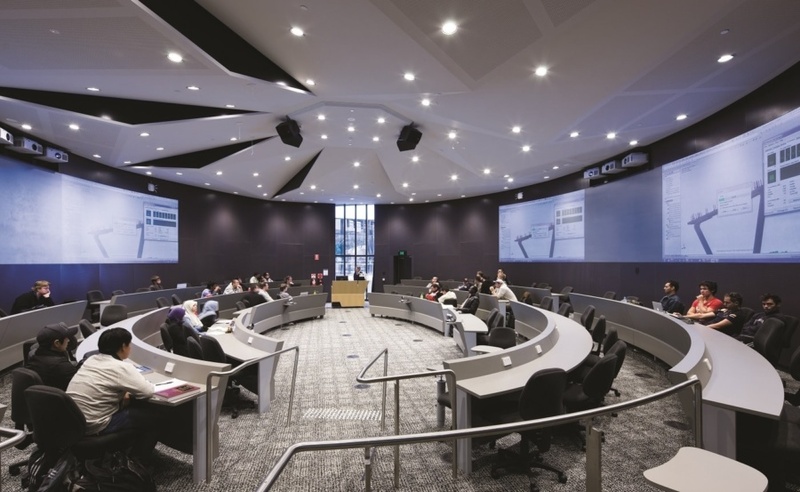 At the University of South Australia, students learn from top-ranking teachers in world-class facilities in the world’s 10th most liveable city (2018 Economist Intelligence Unit’s Global Liveability Index). 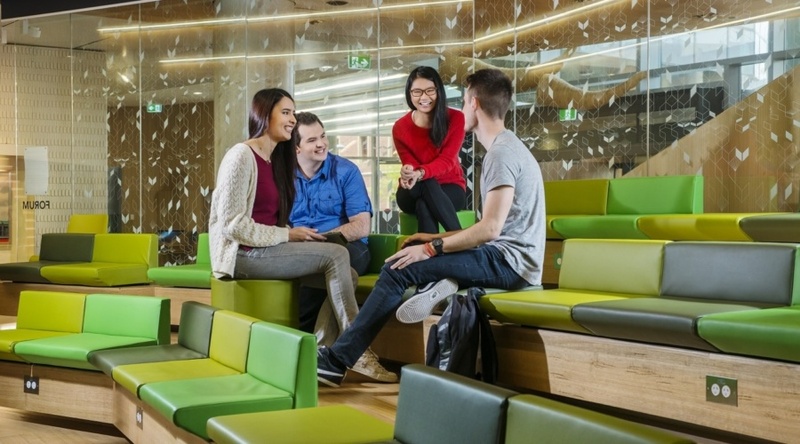 Why Choose the University of South Australia? Each year, more than 2,500 students at the University of South Australia benefit from scholarships and grants worth millions of dollars. Click here for more information. Enquire about studying at the University of South Australia.